Project work funded by a generous grant by the Ewing Halsell Foundation to the Meadow Center for Water and the Environment (Meadows Center) will enhance experiential learning about water. This will take place through expanded and improved use of H2O-developed aquatic science educational materials of the Texas Aquatic Science Project. Proposed activities will take the H2O-developed curriculum into classrooms and informal education settings in Texas, train teachers, support outdoors educational outreach, and evaluate through research methods the Texas Aquatic Science curriculum’s effectiveness. Researchers are particularly interested in discovering how to enhance experiential STEM education and student learning about water in diverse classroom and informal outdoors settings. The research study will involve supplying new Texas Aquatic Science curriculum materials to instructors who agree to be part of the study and who receive training on use of the materials in traditional classroom and informal education settings, such as the Meadow Center’s outdoor education areas. Instructors will consent to be part of the research by providing data on use and effectiveness of the new curriculum materials. They will be involved in surveys, assessments and other research methods. Data will be collected and analyzed using standard curriculum evaluation and statistical techniques. The Meadows Center and Texas Parks and Wildlife Department educators and researchers will participate in the study. 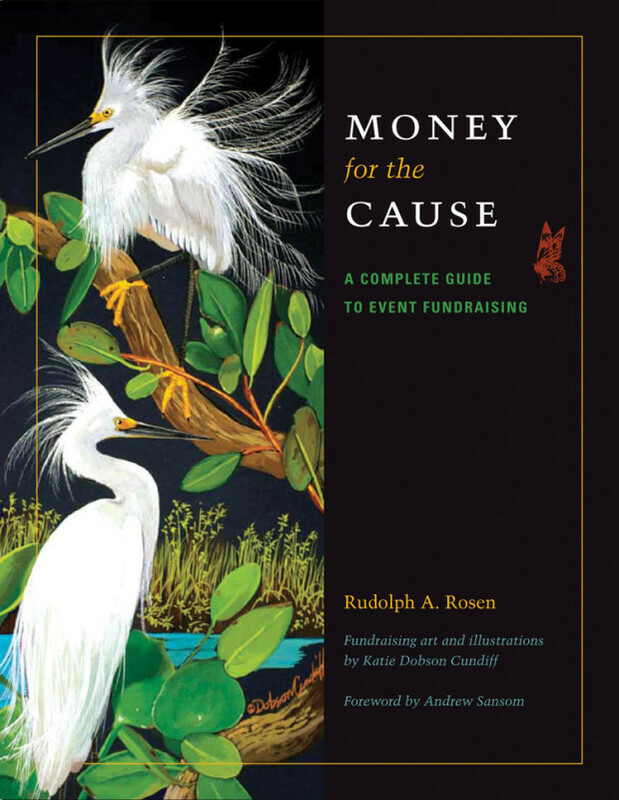 The principal researcher will be Dr. Rudolph Rosen, Research Professor at the Meadows Center at Texas State University. The results of this research project will be immediately applicable to enhancing the Texas aquatic science education curriculum recently developed by a partnership between the Meadows Center, the Harte Research Institute for Gulf of Mexico Studies at Texas A&M University – Corpus Christi, the Texas Parks and Wildlife Department and the National Science Foundation Funded Research Coordination Network for Climate, Energy, Environment and Engagement in Semiarid Regions. Research shows traditional education methods have not been particularly successful at building effective relationships between today’s youth and water, or in motivating students to enter science careers in water-related subject areas. In May 2010, funded by the Ewing Halsell Foundation, the Meadows Center and the Harte Research Institute, and several additional partners undertook a novel experiential, technology-enhanced educational outreach program for youth and educators focused on water sciences, from the headwaters to the ocean. Through this partnership which has become known as H2O, The Meadows Center developed and readied for implementation STEM education for students that will set the stage for profound change in how today’s youth engage and relate to water. 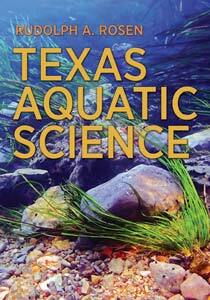 This work includes the Texas Aquatic Science curriculum textbook, teacher guide and activities, videos, on-line lessons, and curriculum website.